Put Your Team Together to Kick 4 the Kids! 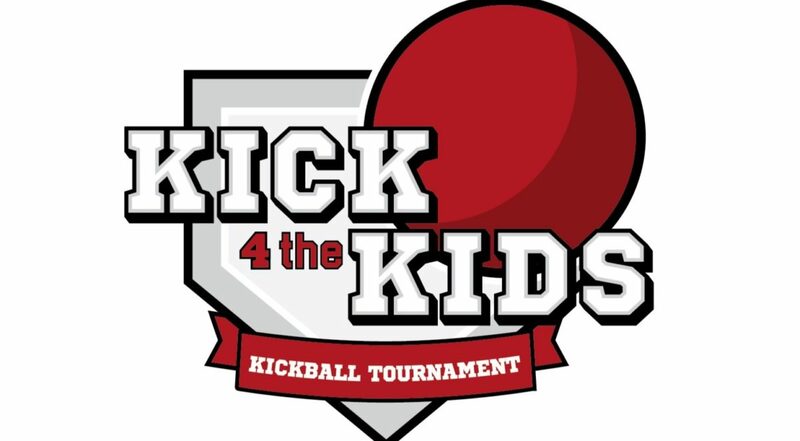 Join us for the 3rd Annual Kick 4 the Kids Kickball Tournament at Forest City Elementary! This fun and friendly kickball tournament supports our students and teachers in Seminole County Public Schools. Proceeds of the FUNdraiser benefit Tools 4 SEMINOLE Schools. SCPS Staff – grab your team, start practicing and join us for a day of fun! Thank you to SCPS Wellness for contributing an additional $20 per person! HURRY! Register early, space limited to 32 teams! Must register by January 18th. To register your team or for more information, please call 407-320-7768 or email becky_miller@scps.k12.fl.us. We can’t wait to see who will take home the trophy and earn bragging rights… until the NEXT time!